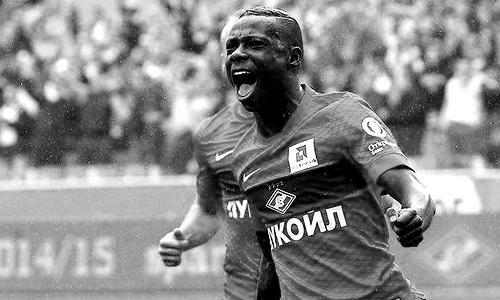 According to the football transfer rumours in Russian Media, Premier League giants Liverpool are linked with Spartak Moscow forward Quincy Promes. The Holland international was transferred from FC Twente to Russian club Spartak Moscow for a transfer fee in a region of 11 million euros in 2014. He has a valid contract with the Russian club until June 2021. Since his arrival from FC Twente, Promes has scored 37 goals and provided 20 assists in 78 games for Spartak Moscow, including six goals and provided seven assists in 17 games in all competition this season. Quincy Promes is a player who has impressed many English clubs, and it is understood that Liverpool manager Jurgen Klopp would prefer playing him as a replacement for Sadio Mane, who has left for the Africa Cup of Nations . Euro Football Rumours were informed that Spartak Moscow valuates Quincy Promes around 30 million euros. Liverpool are thought to hold a strong interest in the Spartak Moscow forward, with few other Premier clubs also keeping a close eye on proceedings.